We are presenting these beautiful owls this year. Each piece is a unique mouthblown/freeblown shape. 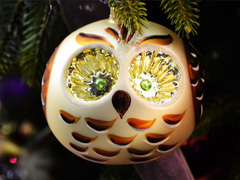 Every owl is mouthblown and handdecorated in Germany, also with high qualitiy standards. 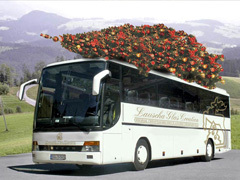 In this way, you will get a very special and unique ornament to you, your familiy or friends. 100% Made in Germany! Create Christmas baubles online! Krebs Glas Lauscha presents the Christmas bauble configurator with a own webpage. Please have a look HERE! 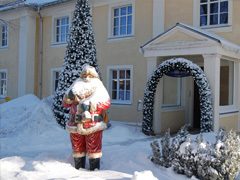 Have a look to our beatiful factory outlet in Lauscha! You are searching for a gift to you, your family or friends? Our beautiful Christmas world has the right design for every people in the world. Please take a tour directly to your Christmas ornament world. We are open almost daily and looking forward to your visit! More information about directions and business hours HERE! Our special offers for travel groups you can get here!